Build a custom quilt block by block. Join us each month for a new design, come for one class or take them all. 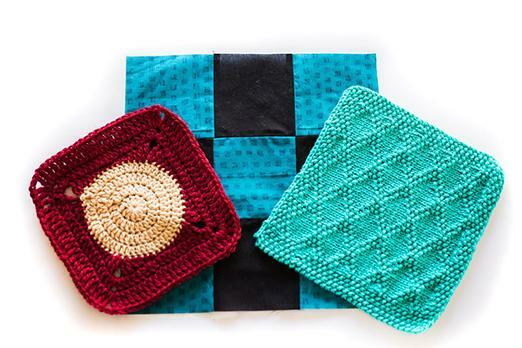 At the end of the year, attendees will have a complete project perfect for keeping warm or gifting to a loved one.